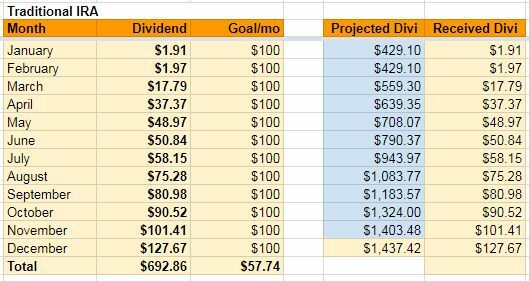 December 2018 passed and it is time to once again provide a report on our trading and investing. The month turned to be the worst month ever. Historically, December was a good month with modest gains but this year, the markets lost almost 10% and that is unseen since 1930’s (correct me if I am wrong). Of course these losses had impact on our accounts and our net liquidation values. However, none of this draw-down translate into physical losses (sort of). As we rolled all trades down and away. But to make sure we are all on the same page – rolling a trade means closing the old one at a loss and opening a new one which collects enough premium to pay for the loss. So, technically, we took losses in but offset them by new trades. That’s why the net liquidation values of our accounts went down. as the new trades mature, though, the net-liq values will start rising again (which will be seen in January 2019, unless the markets crash again, as is widely expected these days). However, all the 2018 mess in Wall Street had impact on our trading and we needed to adjust it slightly to reduce exposure of our capital. Overall, we will continue reducing our capital exposure and trading less throughout 2019 or until the market tells us where it wants to go. As of now, it looks like that we want to go up and that everything is rosy again. But historically, this can be deceiving. In all historical bear markets, this V shape recovery we are currently witnessing spelled out trouble without a low retest. 1) V recovery will continue without retest nor consolidation – bearish. 2) V recovery will stall at or above 200 day moving average and then the market will consolidate – bullish. 3) We bounce down from 200 day moving average (or even above it), go down and retest December lows – bullish. Without knowing what is going to happen I do not want to have overly large exposure in the market. 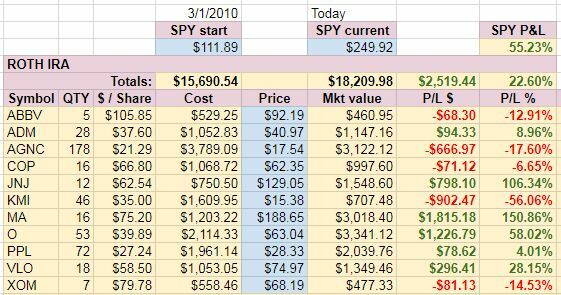 Not that I am scared trading any outcome, I was able to navigate through both corrections in 2018 without losing my shirt, but I want to have my accounts manageable and too many open trades can make it difficult to adjust them should the market slump down fast. So what are we going to do until the situation in the markets change? 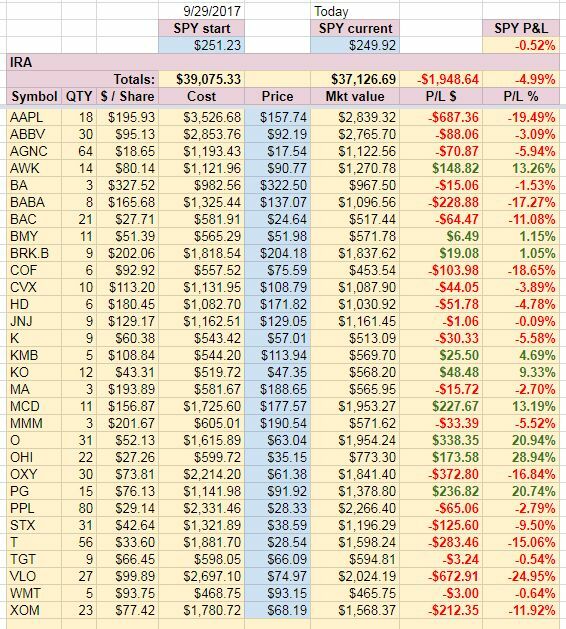 Review our IRA account 2018 trading and investing data. 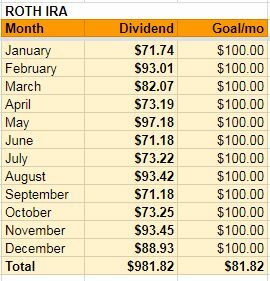 Review our ROTH IRA 2018 trading and investing data. Review our TD Account 2018 trading and investing data.